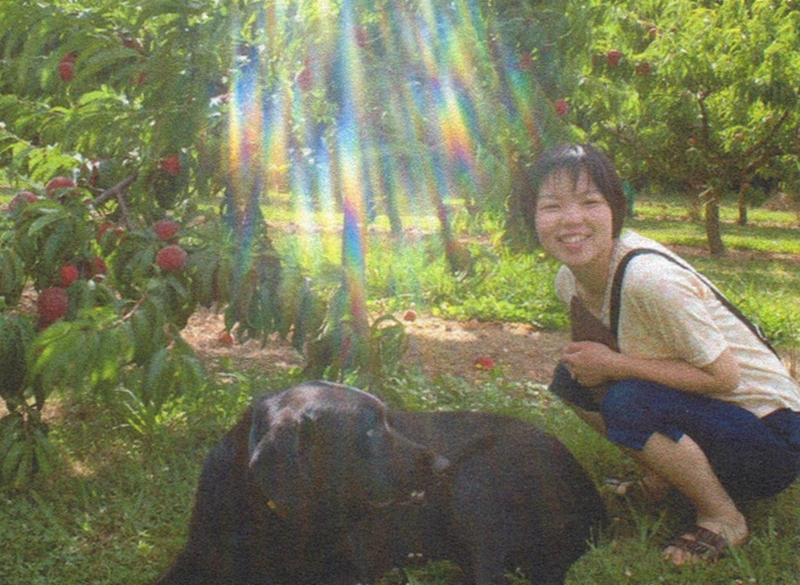 Since the late 1980′s the number of miracles being reported and documented has grown rapidly. The world has witnessed signs – from weeping icons and bleeding statues to crop circles and encounters with angels. Reports continue to reach the media, as miracles are witnessed by people all over the world, from those of all faiths, and those of no faith. According to Benjamin Creme, editor of Share International magazine, they are all signs which herald the imminent emergence of Maitreya, the World Teacher, and His group, the Masters of Wisdom. Maitreya comes now, at the beginning of the Age of Aquarius, to show us the way out of our current difficulties, and to reveal the new teachings which will guide humanity towards its next evolutionary step. Soon we will all see Maitreya on television, and hear His call for sharing and justice, as the only way to peace. 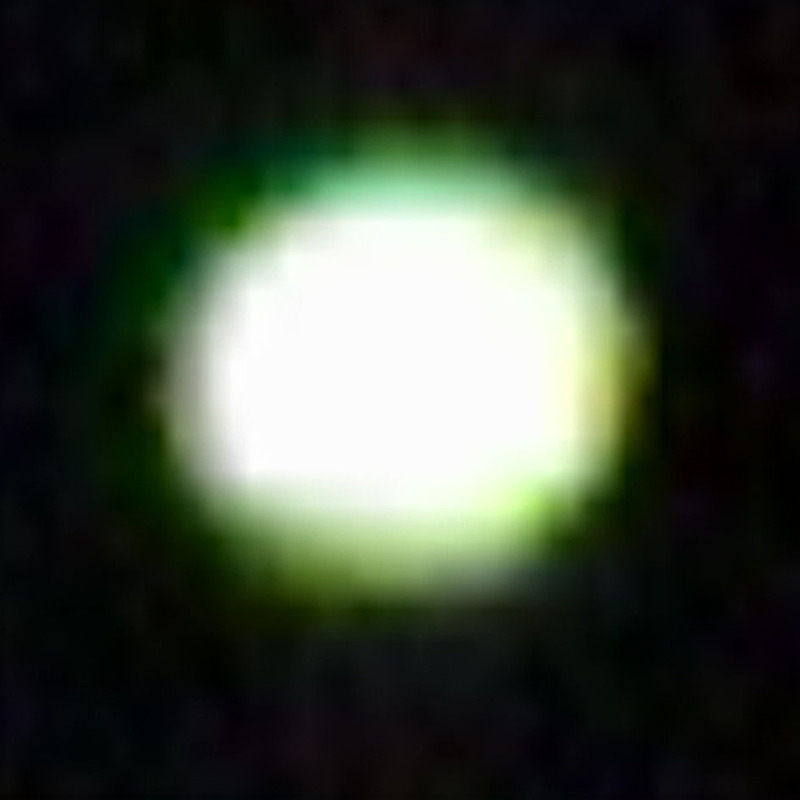 Since early January 2009, hundreds of sightings of UFOs have been reported from all over the world, such as Norway, Greece, Japan, Costa Rica, South Africa, Aotearoa-New Zealand, Canada, Switzerland, Dubai, Spain, Pakistan, United Kingdom, United States of America. 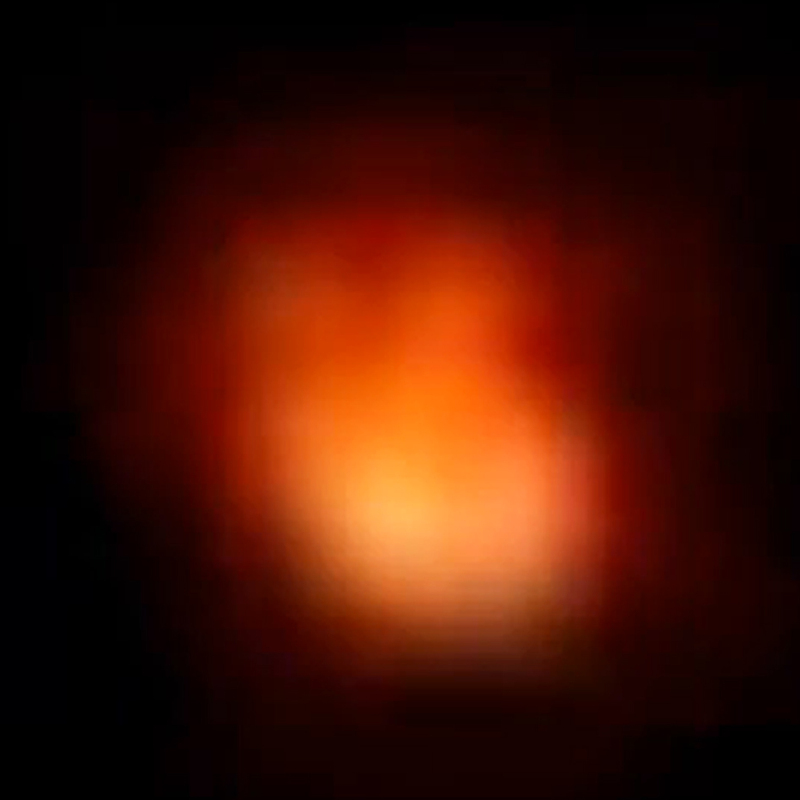 Reports of UFO sightings have appeared on the internet in blogs, newspapers, and on http://www.YouTube.com prompting discussion and debate. 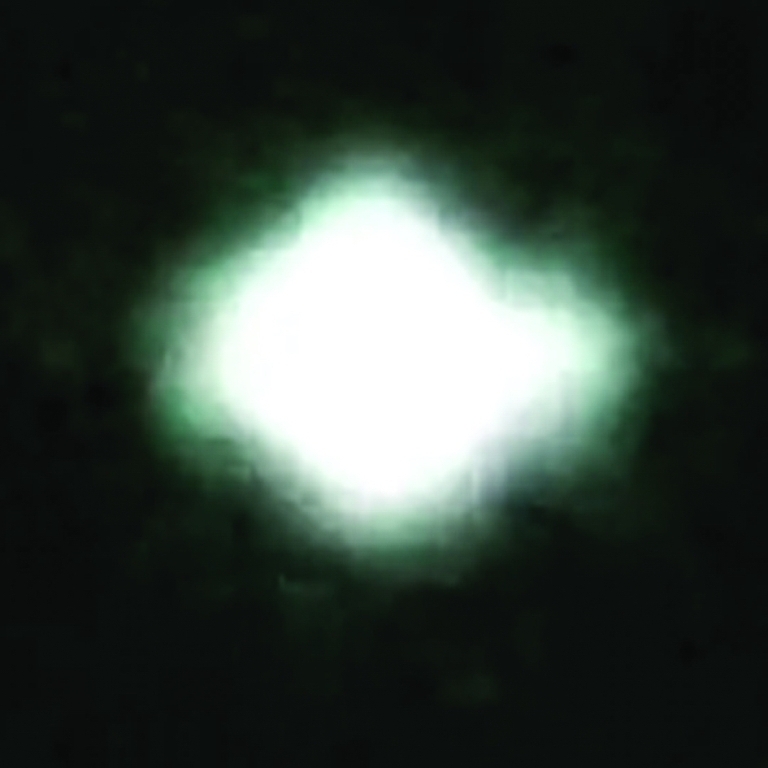 The Share International website continues to share UFO updates and photographs received, and confirmed by Mr Creme’s Master to be Maitreya’s ‘star’ in a variety of stunning colours and shapes. A selection of photographs received and a list of sightings. Rotorua Astronomical Society vice-president Brian Hurren said the light could be anything, “from an out-of-focus star to an unusual plasma ball”. An Auckland, NZ woman woke up with a lubricant honey-like substance on her chest after she asked Maitreya for healing. 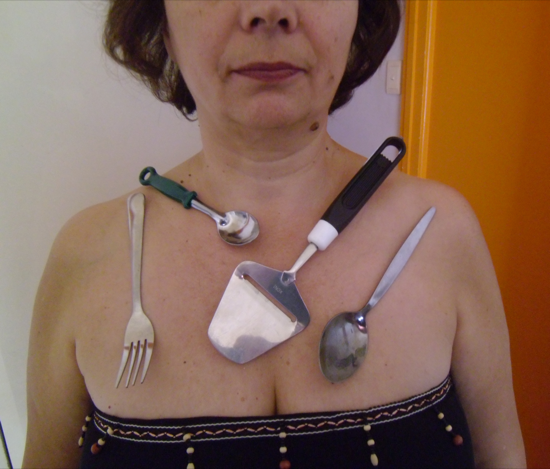 Her husband attached different objects which stuck to her chest. It was a rare ‘healing’ substance manifested by Maitreya and the woman was recommended to accept it and use it as medicine. 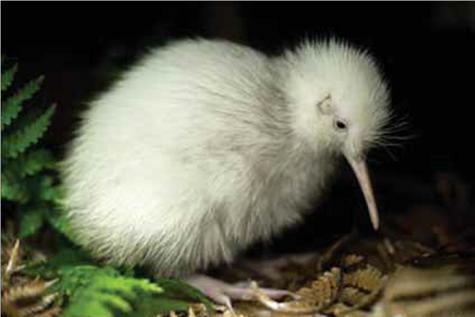 the white chick as a “tohu” or “sign” of new beginnings. 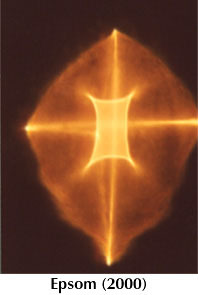 Crosses of light first appeared in the United States in 1988, and since then more have been discovered in many other countries, including the Philippines, Japan, Germany, Slovenia, France, Canada and New Zealand. The crosses conform to a particular pattern: a brilliant even-armed cross within a diamond shape. They appear in frosted glass and give the impression of floating suspended in mid-air, between the glass and the light source. Many who witness these crosses receive healing, find their faith strengthened, and are given a renewed hope in the future. 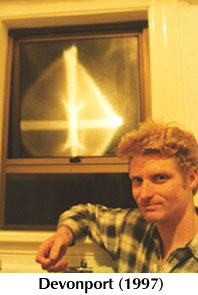 In February 1994 crosses of light appeared in three bathroom windows in a house in Auckland, New Zealand, just after Benjamin Creme had stayed there while visiting Auckland to conduct a public lecture and Transmission Meditation. The owners of the house removed the windows and sent a pane and a half to the physics professor at the University of Auckland. One shattered while being removed, and the other half-pane was given to members of a local Transmission Meditation group. (This has since broken, and pieces – all containing the cross shape – have been distributed to various groups in New Zealand and Australia). 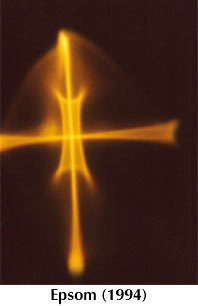 Devonport (1997): A cross appeared in a Transmission Meditation member’s window who also used it as part of his healing work. A piece taken from the side is displayed at New Age fairs, with the intention of sharing this ‘miracle’ with the general public. 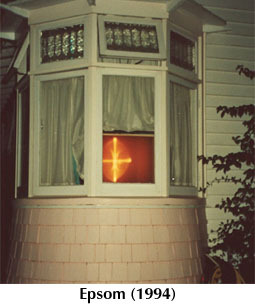 Glen Innes (1998): A cross appeared in the door-pane inside a house owned by the daughter of a Transmission Meditation group member. 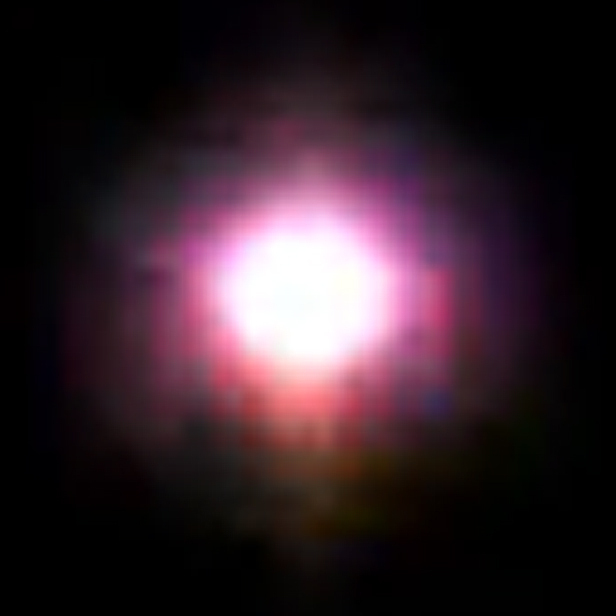 Balmoral (1998): A cross of light was discovered by a woman who had photographed some of the previous crosses of light, in the women’s bathroom of a cinema that runs Indian language films. 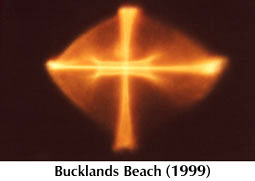 Bucklands Beach (1999): A cross of light was noticed in a door-pane of a house owned by the people who ran many of New Zealand’s New Age fairs. It is illuminated by the light from a television set behind it, and so constantly changes colour. 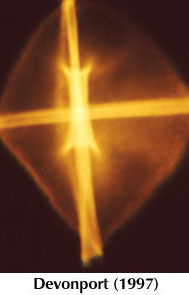 Epsom (2000): A cross of light was discovered by a Transmission Meditation group member when he went for a walk on Easter Sunday. The cross is located in the bathroom window of a retirement home near the meditation group venue. 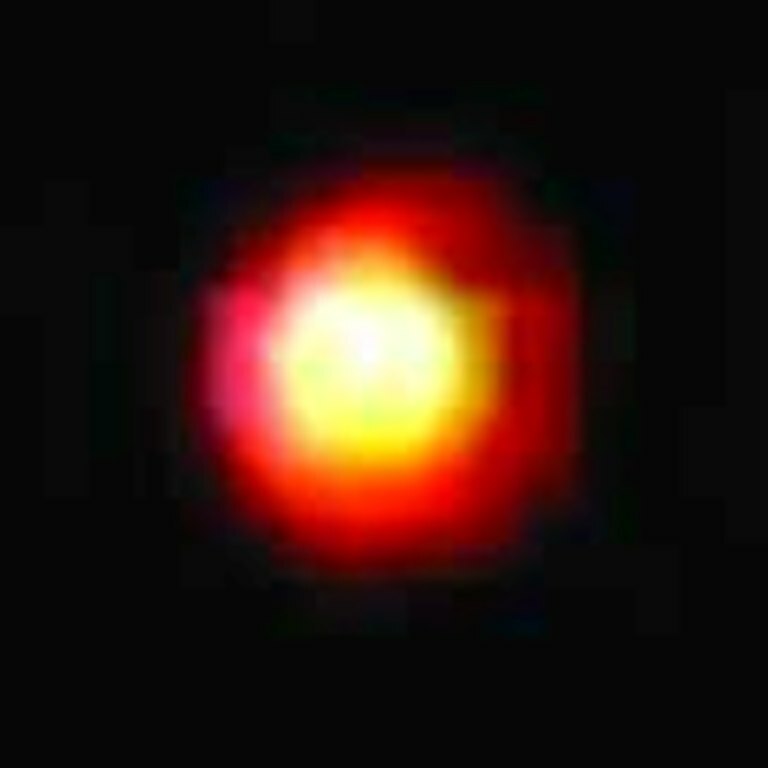 Newton (August 2000): Crosses of light were discovered by the same group member who had a cross appear in his Devonport house (1997). They are located in two windows of the women’s bathroom at St Benedict’s Catholic Church. Otumoetai, Tauranga (February 2007): First discovered by the light of a street lamp, they are situated in seven frosted glass windows along the rear of this house. New Zealand’s Christian community is abuzz with reports of a mysterious hitchhiker who has been thumbing rides on the North Island. “The bloke they’ve picked up will say something like, ‘did you know the Lord is coming back?’ and that’s the only thing the fellow says,” reports journalist Brian Finn who’s been investigating the incidents. “Then he vanishes from the speeding car.” He’s appeared on several main roads, always to young Christian couples. Some have said the stranger was wearing “shining white clothes”, although no one has been able to describe his exact appearance. Two articles in New Truth, a New Zealand newspaper, discussed the hitchhiker among a number of other possible ‘miracles’ signifying the presence of Christ in the world. In the second article, subtitled “Vanishing hitchhiker who talks of Jesus is London ‘prophet’ Maitreya”, this ‘prophet’ is linked to the appearances of crosses of light throughout the world* and Saddam Hussein’s recent dream of Mohammed**.